The Learning Resource Base (LRB) is open all day and is a popular place for students and teaching staff to conduct their research and to read. 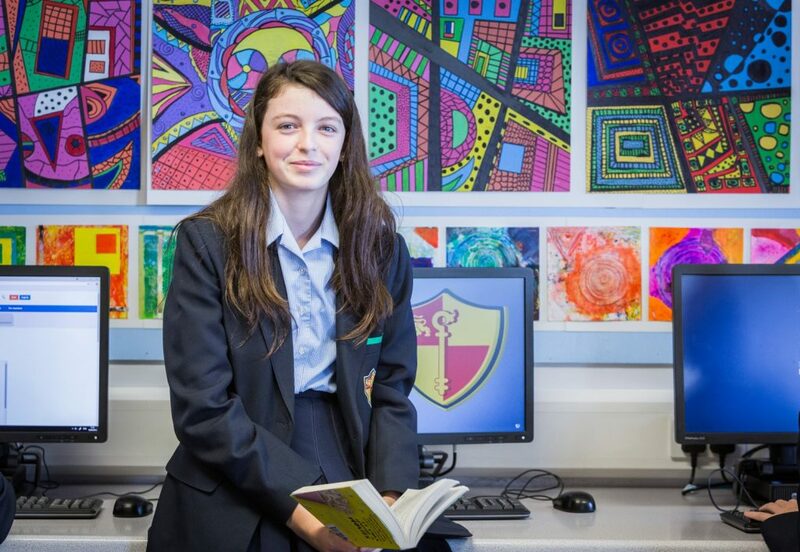 Home Learning Club is open to all students between 3.30pm and 4.30pm Monday to Thursday and there are teaching assistants and LRB Manager Mr Taylor on hand to provide guidance. The LRB has a wide range of the latest fiction books, mostly chosen by students themselves, daily newspapers, magazines, encyclopaedias and reference books, computers and laptops. 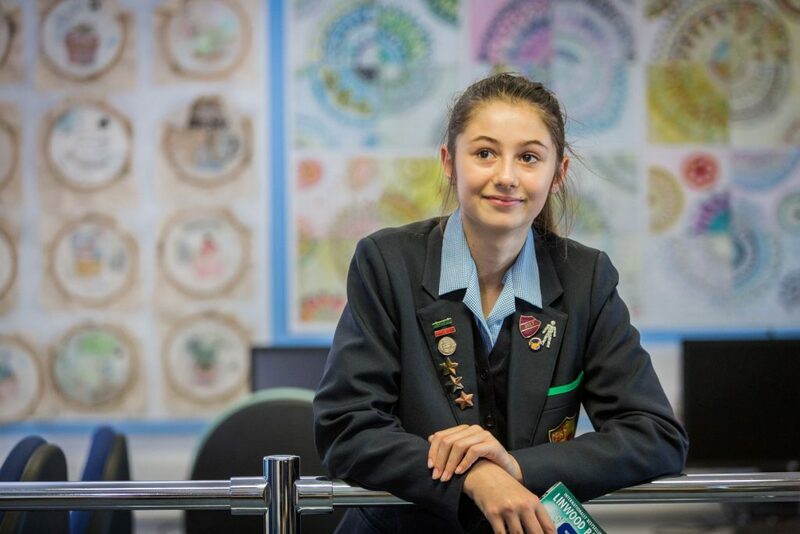 There are also printing and photocopying facilities available and a shop selling stationery, calculators and revision materials – all at cost prices. The LRB uses a powerful computerised library system called Eclipse, providing students with a complete list of every book we have, along with the blurb to give you an idea as to what the book is about. Students can write reviews of books they have read and can reserve books should the book wanted is out on loan. If students are members of their local Wirral library (or even Liverpool or Ellesmere Port areas), it is possible to reserve a book through them using our system. Mr Taylor, Mrs Haynes and their team of student Library Assistants are always on hand to help and guide you in selecting a book you’d enjoy or point you in the right direction for books and approved websites to help with your research.